Blackout roller blind material in a lovely greyish colour, will compliment all decor. 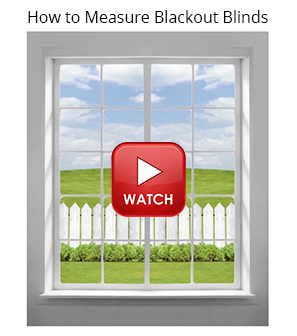 Measuring for your new blackout blinds couldn't be simpler. 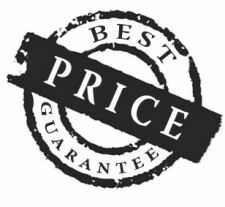 It's an easy way to save lots of money and takes just minutes; you'll wish you'd done it sooner! All you have to do is follow our easy, step-by-step guides below.